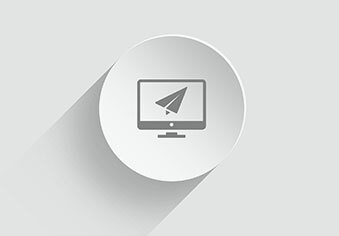 With all of the products that are available, how do you increase your opportunities for buyers to find your products? 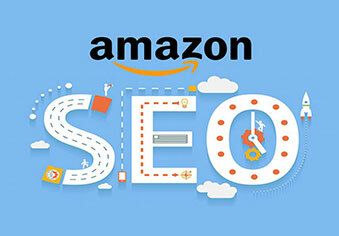 At Tipping Point SEO we work with you to optimize your Amazon experience. 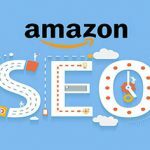 We help you attract more buyers to your products and help you to also entice the top Amazon reviewers in your niche to write reviews for you. 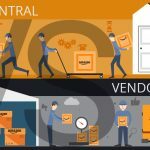 Our programs are ran by experts who will teach you the ins and outs of selling goods on Amazon. They will guide you through the process of putting your items up in a way that will attract a lot of customers. This is actually something that should be done just as soon as your product is listed on Amazon. 2. The presentation of your product to the top reviewers within your niche on Amazon so that they can post reviews as well. Since they have thousands of followers, one of their reviews will drive traffic to you. Unfortunately, such reviews aren’t easy to get. However, this team works with these influential people daily so that you’ll get reviews in a timely and cost-effective manner. 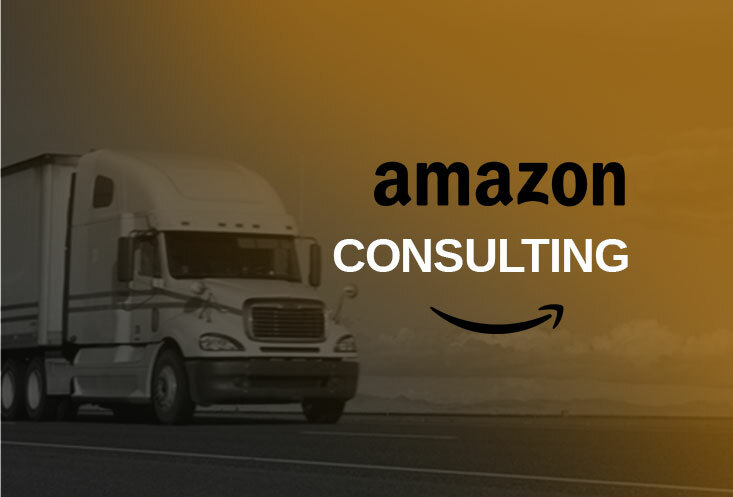 Our services are appropriate for all of the various categories that are on Amazon today. You can purchase them as a bundle or individually. Ideally, this should be done whenever you first launch a product. However, it can be done even after a product’s launch. Just fill out our contact form or call us for pricing.